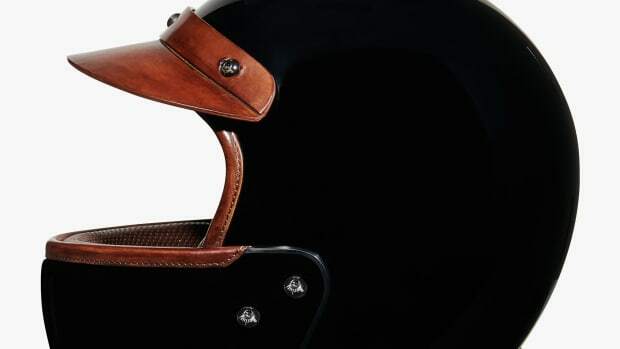 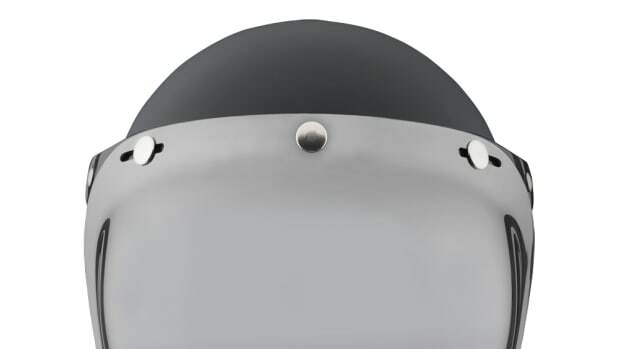 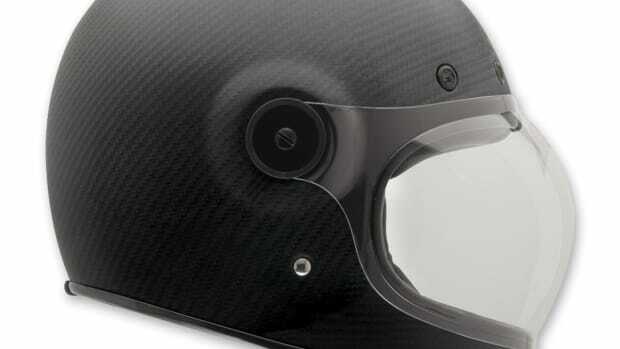 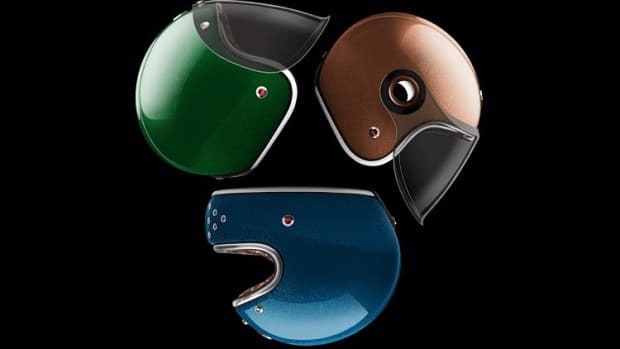 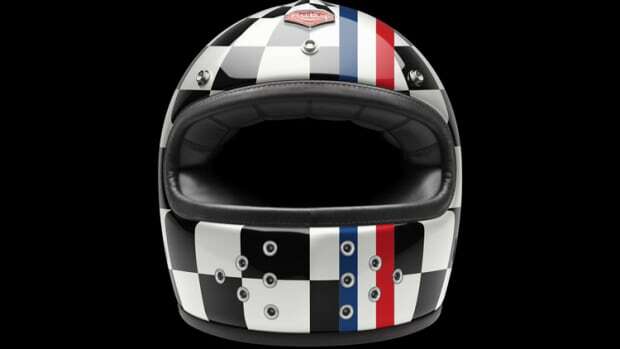 A luxurious restyling of Veldt's high-performance helmets. 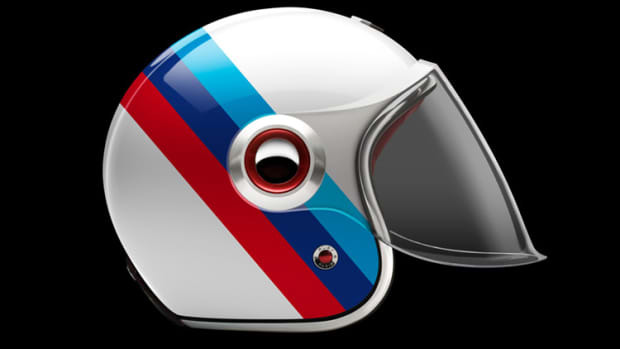 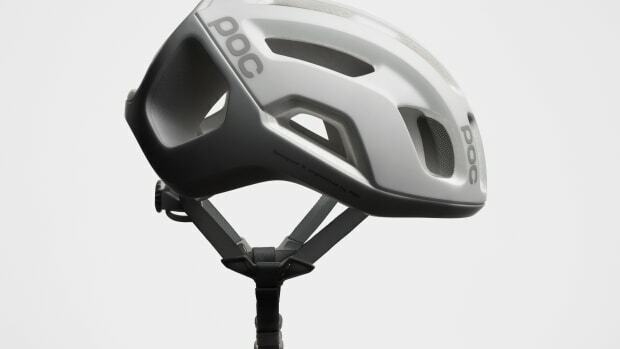 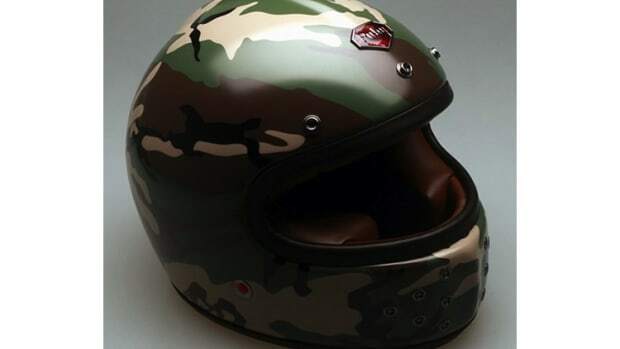 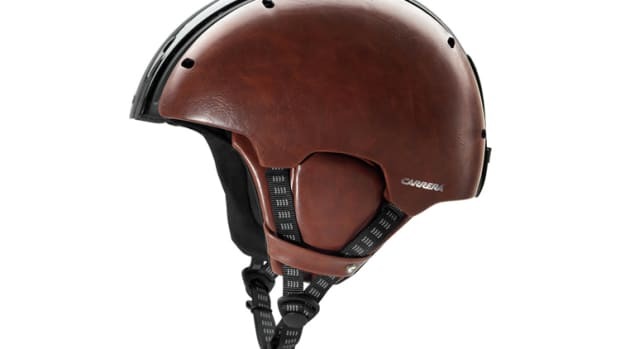 For when you need more than your average helmet. 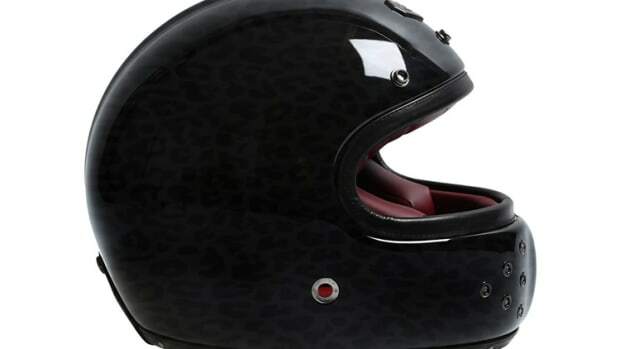 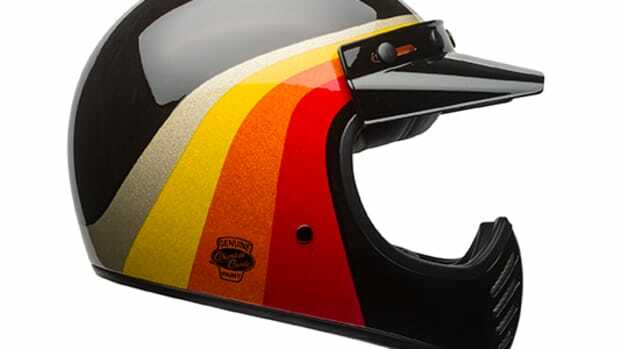 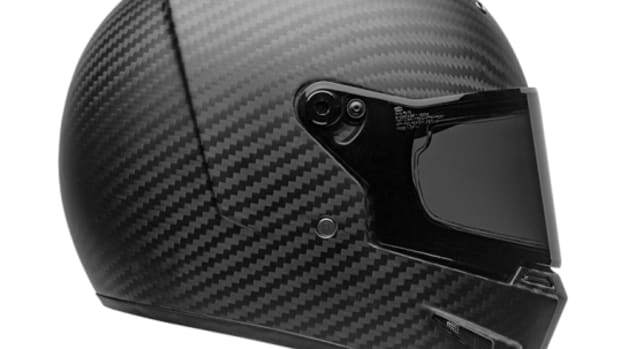 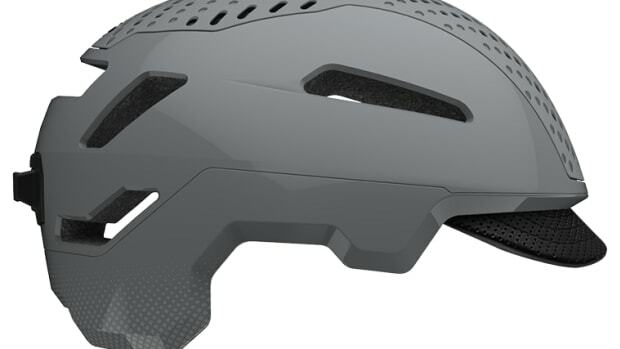 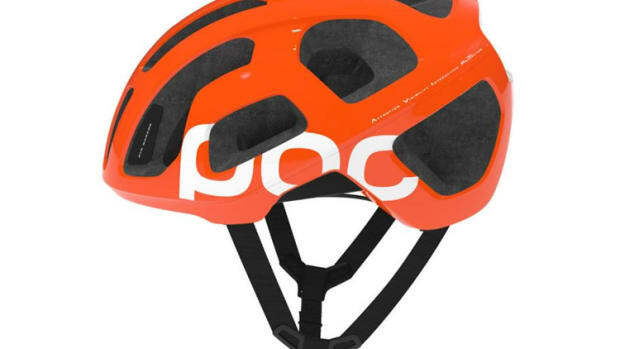 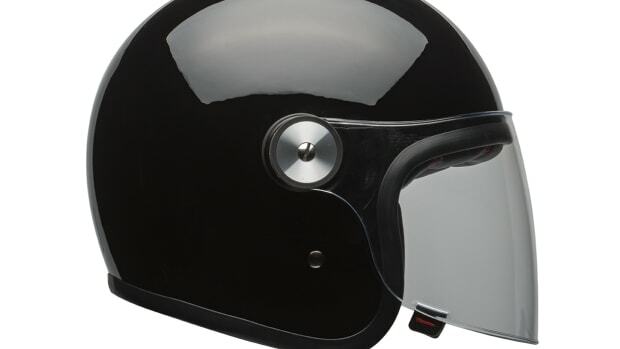 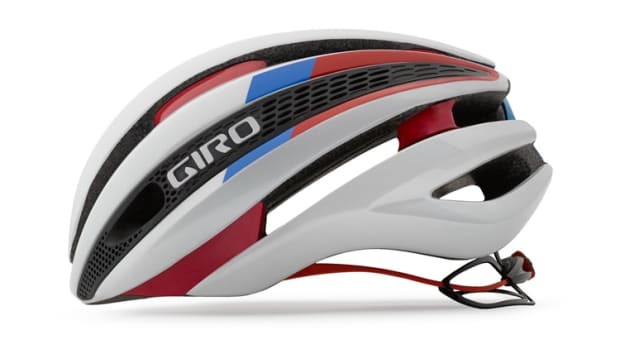 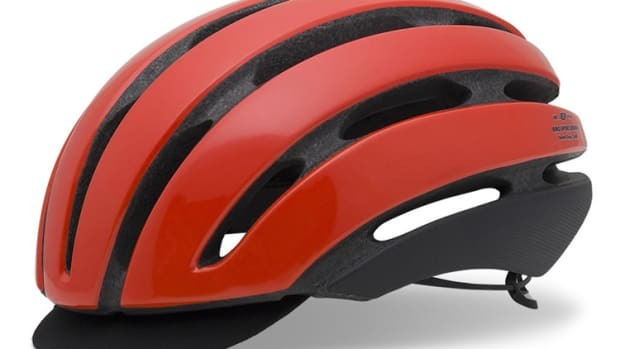 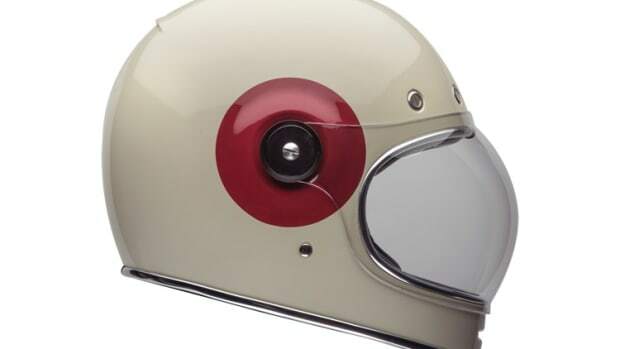 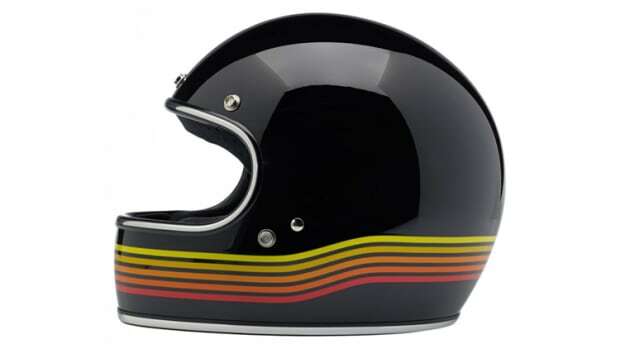 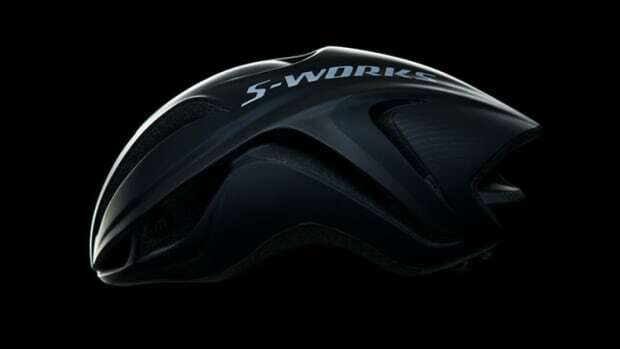 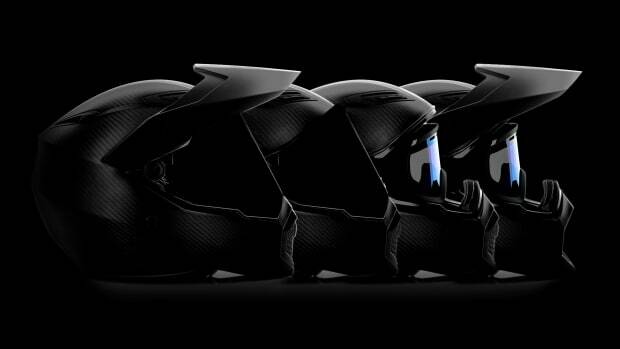 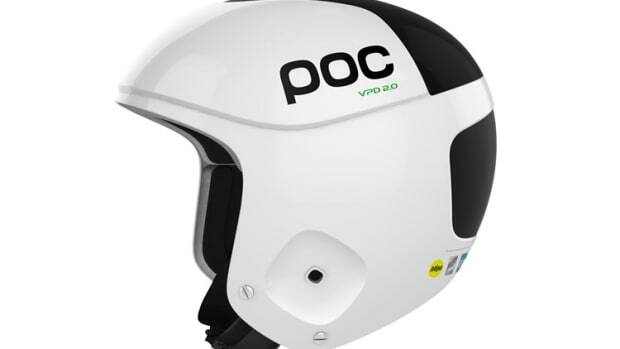 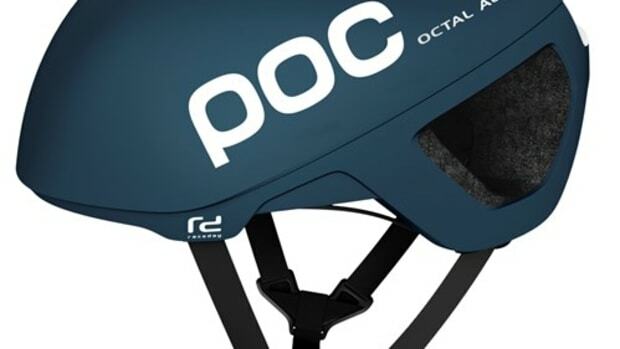 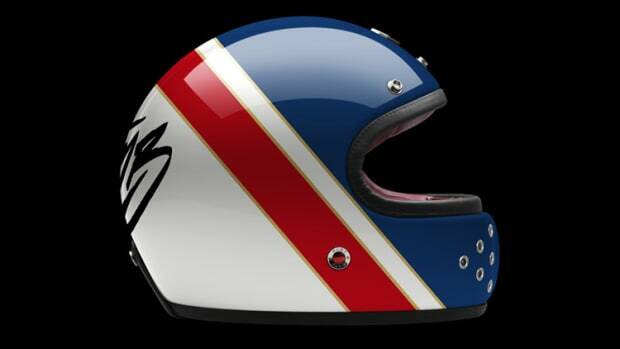 The Swedish sporting goods label debuts a sleek new race-grade helmet.